Did youknow that MCAA and NACM provide a "Dual Partnership"? You can be a member of both MCAA and NACM at a reduced membership fee. 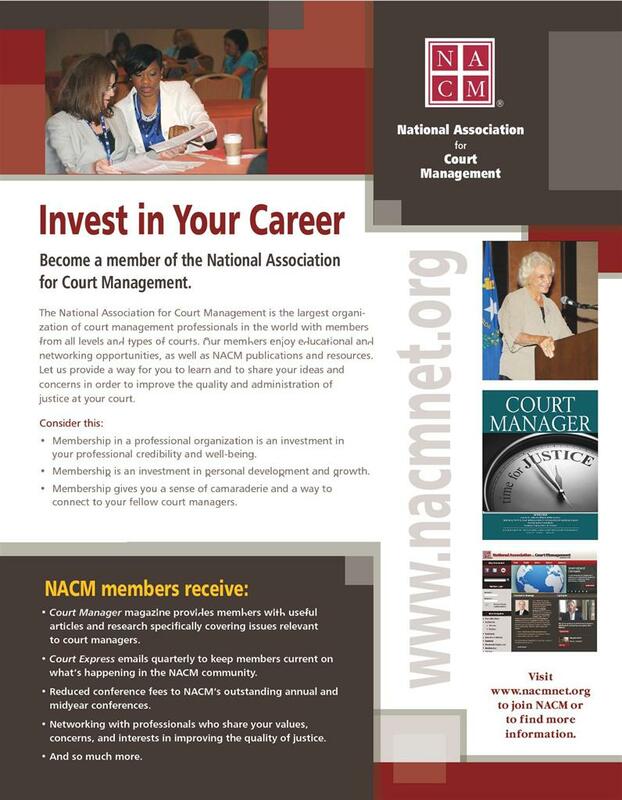 Visit http://www.nacmnet.org to join NACM or to find more information.